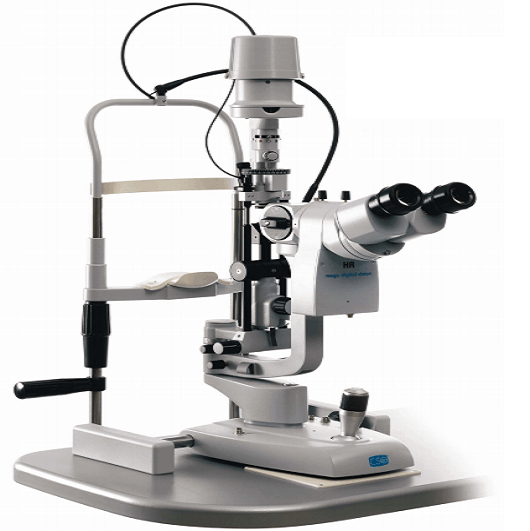 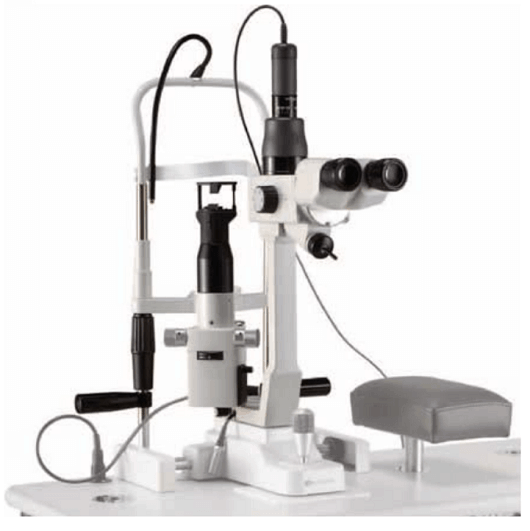 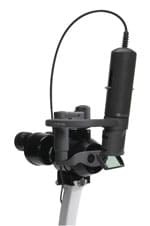 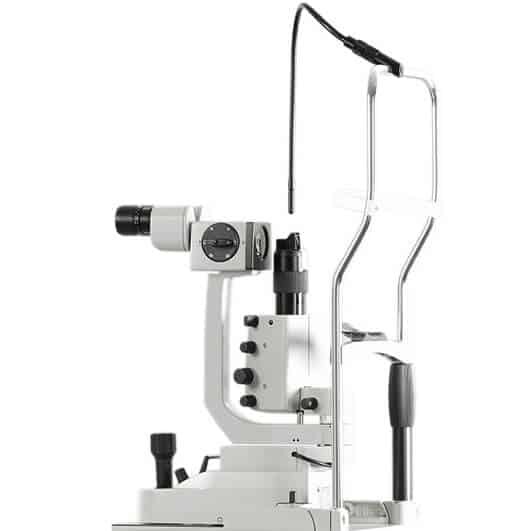 The Covergent Optics Laser Link Slit Lamp Adapter expands treatment options by converting an existing an slit lamp into a precise laser delivery system, for details on which slit lamps can be converted contact your local Lumenis representative. 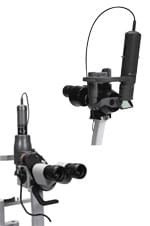 Its patented SureSpot Optical Beam design ensures uncompromised laser delivery, while-high visibility physician filters provide an enhanced view of the treatment site with full protection for the surgeon during photocoagulation. 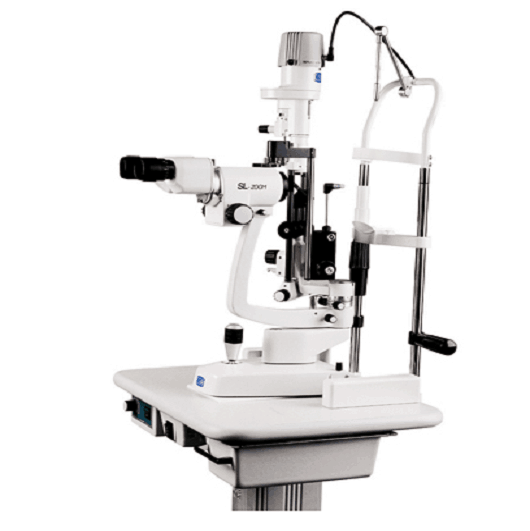 The Laser Link Z Slit Lamp Adapter expands treatment options by converting an existing Zeiss style slit lamp into a precise laser delivery system. 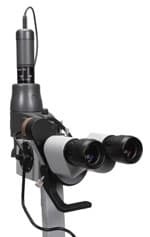 Its patented SureSpot Optical Beam design ensures uncompromised laser delivery, while-high visibility physician filters provide an enhanced view of the treatment site with full protection for the surgeon during photocoagulation.